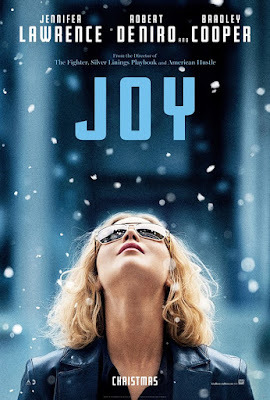 Joy is a film by David O. Russell and is inspired by the true story of an inventor and founder of a very successful business empire. 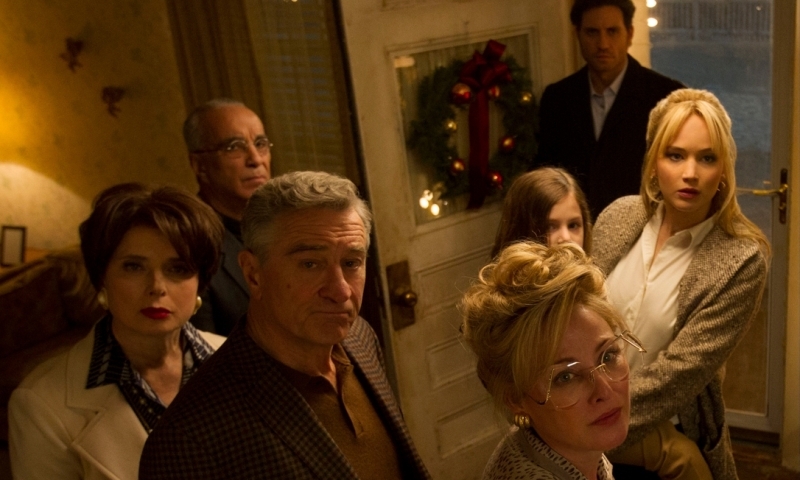 The movie features acting performances by Jennifer Lawrence, Bradley Cooper, Robert De Niro, Édgar Ramírez, Diane Ladd, Virginia Madsen, Isabella Rossellini, Dascha Polanco, Elisabeth Röhm, and Jimmy Jean-Louis. Joy Mangano (Lawrence) is a single mom of two kids who also takes care of her mother while her ex husband lives in the basement of the family house. She also pitches in to help her father and sister as they try to maintain a family business that is slowly going downhill. As hardships begin to pile up, Joy decides to take matters literally into her own hands and turns to her creativity and imagination to come up with an invention that, if successful, could set up her family for years to come. Of course, the business world and televised commerce bring an entirely new set of challenges that continually test her will and resolve although the business world may not be ready for the will and determination of this woman who simply refuses to fail. The combination of David O. Russell, Jennifer Lawrence, and Bradley Cooper is proving to be a powerful one as the success they had together with American Hustle and Silver Linings Playbook makes a return appearance for this effort as well. Russell is so good at drawing out real emotions from his cast and creating situations that are so relatable even when they seem so absurd. I suppose it helps when you have a cast filled with so much talent like this film does, so there's that. Still, the cast only gets you so far. If the story isn't up to par, the movie won't resonate with audiences and critics and this particular tale is a bit of a challenge with so much going on. Fortunately, Russell pulls everything together and delivers a very entertaining movie that does such a good job at showing off who this amazing woman is. Speaking of amazing women, Jennifer Lawrence yet again turns in one of the best performances of the year which is made even more impressive with the fact that it is arguably the most challenging role she has ever taken on. 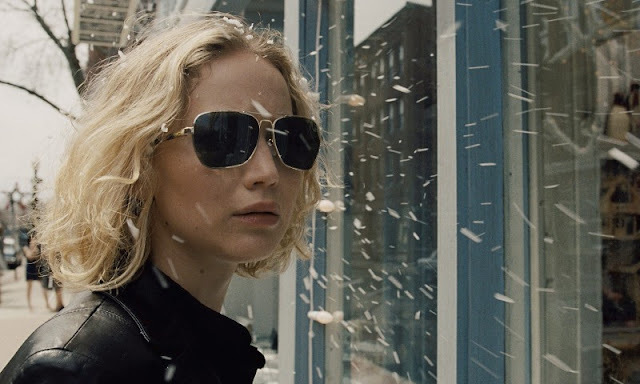 Joy is on screen for nearly every scene of the movie so Lawrence has to be on top of her game from beginning to end and she absolutely knocks it out of the park. Oddly enough, Bradley Cooper's is hardly in the movie at all so he isn't really much of a factor although he does turn in a solid performance as you would expect. The other cast members who really shine are Robert De Niro, who is great as Joy's quirky and eccentric father, and Édgar Ramírez who plays Joy's ex husband and eventual trusted business adviser. Joy is a pleasure to watch thanks to a knock out lead performance and a story that is as inspirational as it is entertaining. For Jennifer Lawrence, this is the most well rounded performance of her career and is a must see for any fan of cinema. Definitely an awards contender all the way around.